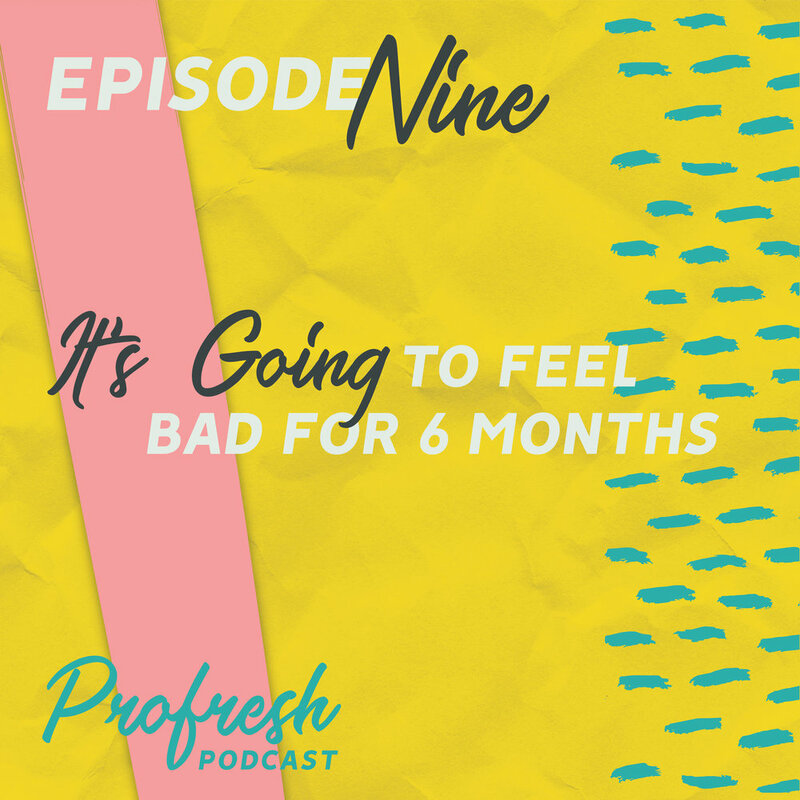 It's Going to Feel Bad for 6 Months — Profresh Podcast | A Weekly Podcast from Hoot Design Co. Going from group study nights and microwave ramen in college to the chaos of a 9 to 5 is no laughing matter. Just like any transition, there are a LOT of growing pains. Maybe so many that you just want to throw in the towel. But stick with us, bud. Your first “big girl job” can bring equal amounts of excitement and dread. There’s no shame in being a bit overwhelmed, or even feeling jealous of other post-grad people who look like they’re crushing it. But don’t be fooled—it’s hard out here. In this episode, we chat about transitioning into your first big job, hiring people fresh out of college, and managing employees who don’t know how sh*t usually goes. Feeling like you need to commiserate with a fellow millennial? Submit your story.